Enjoy. Joel Gott. Alc. 14.4% by volume. 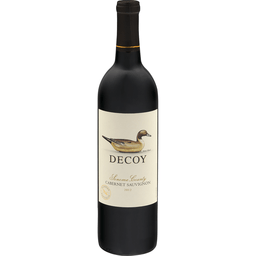 Decoy Sonoma County Cabernet Sauvignon 2012. Duckhorn Portfolio. Michael Allard. The everyday wine for the well-informed. Decoy by Duckhorn Wine Company. 750 ml. 707-963-7108. decoywines.com. 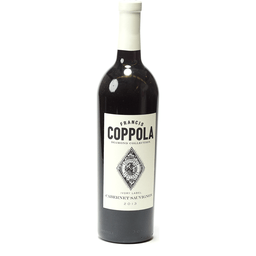 Francis Coppola Diamond Collection Ivory Label Cabernet Sauvignon is made with grapes grown in California's best Cabernet Sauvignon regions, where soil, topography, and climate conditions guarantee rich, ripe fruit with every vintage. We take pride in sourcing outstanding fruit from growers with whom we have built long-lasting relationships-growers who have farmed the same vineyards for generations. 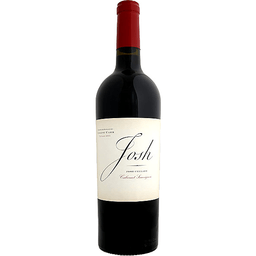 This familiarity with our growers and their land results in this quintessential cab with its plum and dark cherry flavors and fine, silky tannins. 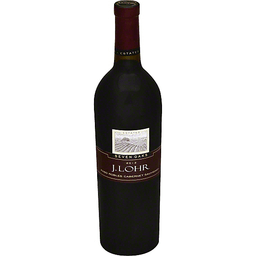 It's an excellent choice for serving with grilled pork, marinated flank steak, and braised lamb. Alc. 13.5% by vol. 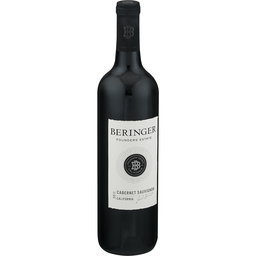 Beringer Founders' Estate® Cabernet Sauvignon 2014. Vint. 2014. California. Brothers Jacob & Frederick founded beringer in 1876, believing Napa could produce world - renowned wines. The longest continually operating winery in California. In 1876, brothers Jacob and Frederick Beringer founded Beringer Vineyards in Napa Valley. Today we remain Napa's longest continually operating winery, and our Founders' Estate wines honor the dedication and vision of our founding brothers. 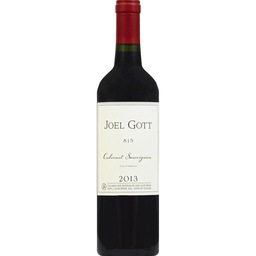 This Cabernet Sauvignon is a full-bodied wine with deep berry, toasted oak and vanilla spice flavors. Enjoy responsibly. 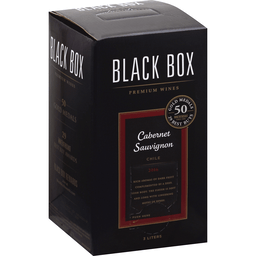 Contains sulfites. Alc. 13.8% by vol. 750 ml. beringer.com. 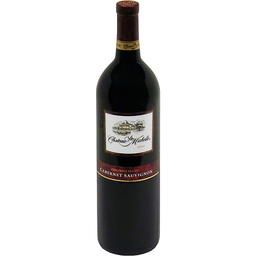 Our award winning Vintner's Collection is sourced from select vineyards around California. This is Sterling Vintner's Collection built by the hand touch of our winemakers from select vineyards to create a wine of balance and elegance. 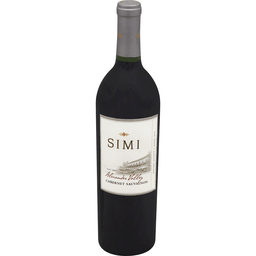 Sip our cabernet sauvignon and savor the lush blackberry, cherry and black currant aromas, underlined with notes of vanilla and spice. Enjoy responsibly. 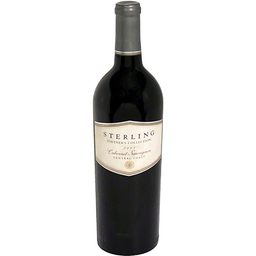 Sterlingvineyards.com. 13.5% alc by vol. The unique climates of the Columbia Valley yield long-lived Cabernets with intense aromas and flavors. 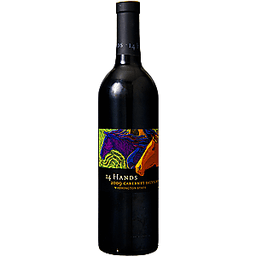 This wine is dominated by rich black cherry flavors, made more supple by aging in French and American small oak barrels for a minimum of 16 months. WWQA (Washington Wine Quality Alliance). Alc. 13.8% by Vol. A Sonoma tradition. Since 1904. Cabernet Sauvignon North Coast Sebastiani Vineyards and Winery has been committed to producing great wines in Sonoma County since 1904. 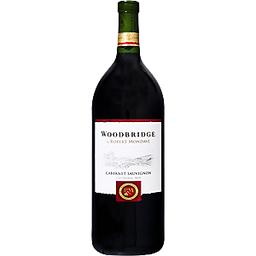 Our North Coast Cabernet Sauvignon is sourced form the most ideal growing sites throughout the appellation. 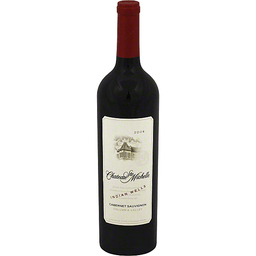 This wine is rich and complex with vibrant aromas of blackberry and spices, along with flavors of red fruit and vanilla. 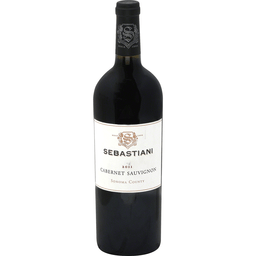 Enjoy Sebastiani wine for any occasion! - David Nakaji, Winemaker. 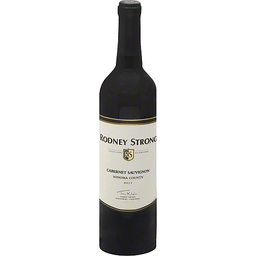 foleyfoodandwinesociety.com. sebastiani.com. Alc. 13.5% by vol. Produced & bottled by Sebastiani Vineyards & Winery, Sonoma, CA. 1910 Type. 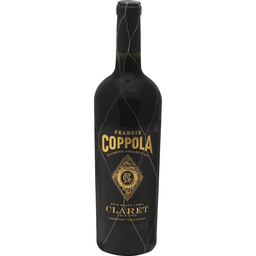 Francis Coppola Diamond Collection Claret, as its British-derived name implies, is made in the same style as Bordeaux's finest Medoc type wines. A Cabernet Sauvignon-based wine blended with all five Bordeaux varietals, this wine exhibits an exceptional depth and truly unique flavors, in honoring the authenticity and heritage of wines made in this style by Captain Niebaum himself from California vineyards dating back to 1910, we call our wine - Claret. Alc. 13.5% by vol. Established in 1959. Sonoma County's magical combination of climate and soil produce some of the world's finest wine grapes. The rugged, rocky hills and valleys of the warmer regions of Sonoma County produce rich and distinct Cabernet Sauvignon. The 2004 vintage will go down as a classic thanks to an especially warm growing season. 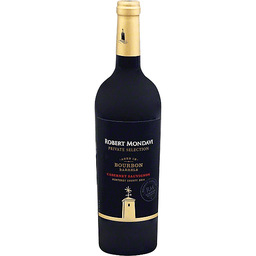 It displays vibrant aromas of cherry and black olive, with rich fruit and lingering spicy oak flavors. Our passion for Sonoma County wine runs deep. We hope you enjoy it. Alc. 13.8% by vol.